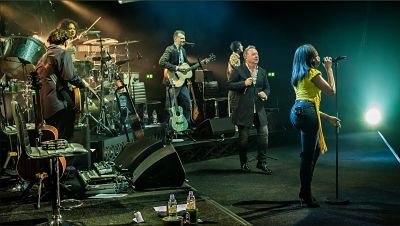 Make your event unforgettable, book Simple Minds to perform at your event – we are a booking agent for Simple Minds, and can arrange for them to perform for your guests. 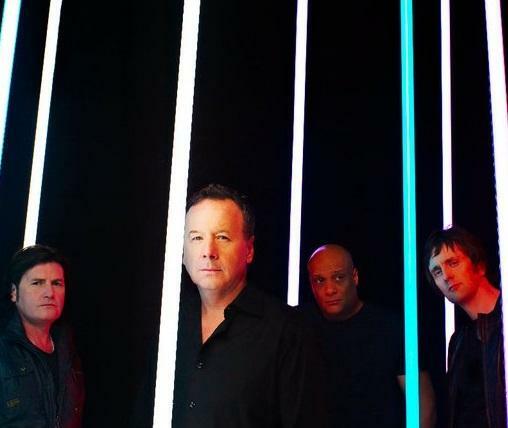 Simple Minds is a Scottish rock band which achieved its greatest worldwide popularity from the mid-1980s to the early 1990s. The band, from the South Side of Glasgow, produced a handful of critically acclaimed albums in the early 1980s. 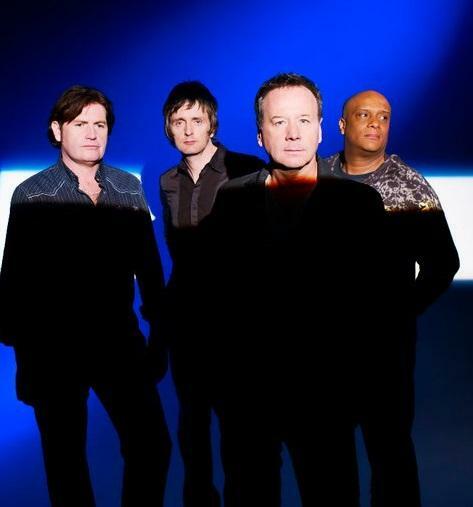 Simple Minds has secured a string of successful hit singles, the best known being their #1 worldwide hit single “Don’t You (Forget About Me)”, from the soundtrack of the John Hughes movie The Breakfast Club and #3 worldwide hit single “Alive and Kicking”. The band has sold more than 40 million albums since 1979. Contraband is the UK’s top booking agent, with affable, experienced account managers who guarantee you the best deal possible. 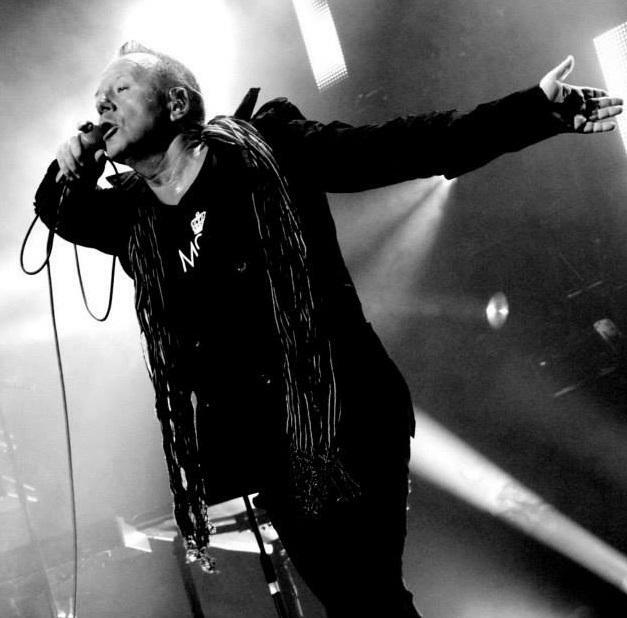 Contact us today if you would like to book Simple Minds to be the headline of your event! We as your booking agent are more than happy to help you create the most memorable moments with Simple Minds.